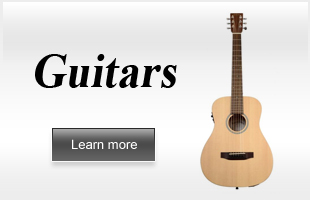 GlarryMusic is the official website for glarry musical instruments, where you can find the right instrument for you. 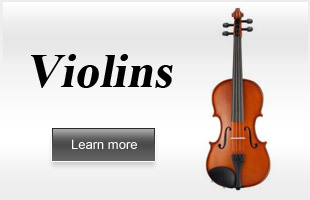 Originally established the brand of Glarry, we have conducted scientific research to understand the market demand and the focus of target groups on the use of Musical Instruments, and positioned them for beginners to use. Learning the craft of musical instrument making, accumulating experience, adjusting continuously in the process of making, experiencing sadness and joy, makes Glarry an elegant and charming original brand. Our musical Instruments create unique brand design and adhere to the concept of lower price, better quality and better service. We use Glarry products to gain recognition in the instrument industry and make more instrument lovers and learners love our products. 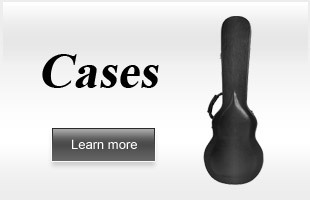 In addition to guitar, violin, ukulele and other instruments, there are a variety of music equipment to choose from. Learning musical instruments can not only improve our ability of thinking and reaction, but also improve our personality and enrich our spiritual life. We focus on creating a musical instrument brand for beginners, Glarry, which is known for its musical dreams and is constantly being worked on.